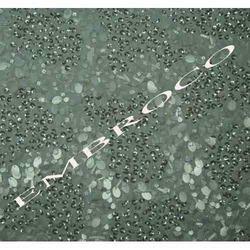 We are involved in manufacturing, supplying & exporting a wide range of Beaded Fabrics. 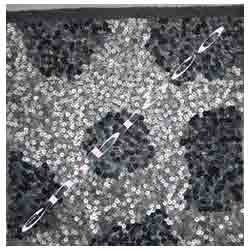 These are highly demanded & appreciated by our valuable clients. 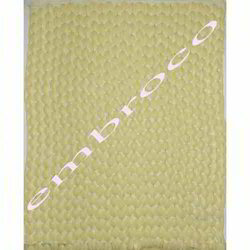 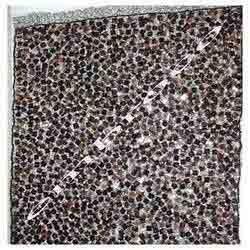 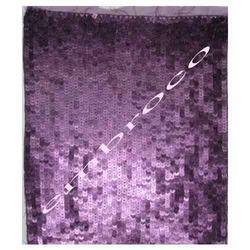 We are one of the renowned manufacturers, suppliers and exporters of a wide range of Beaded Fabric. 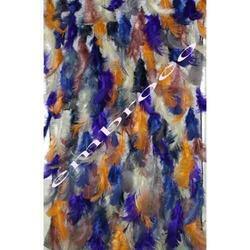 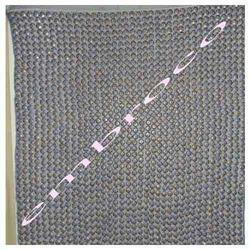 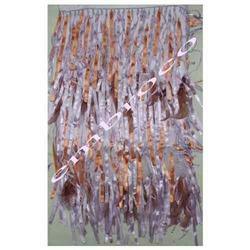 These fabrics are developed using best quality fabrics sourced from trustworthy vendors. 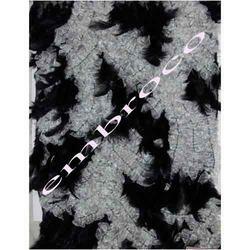 Our fabrics are widely applauded by large number of clients owing to unique texture, exclusive pattern and softness. 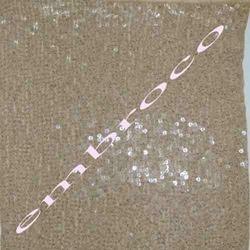 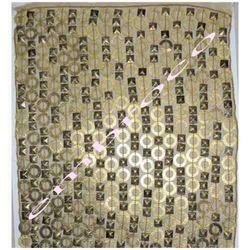 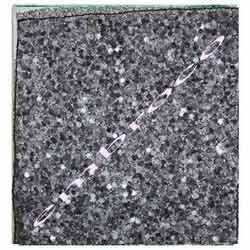 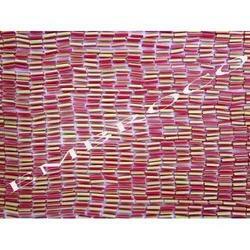 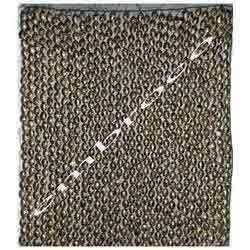 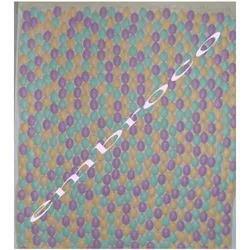 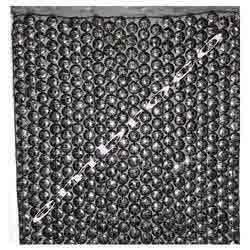 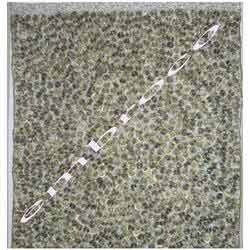 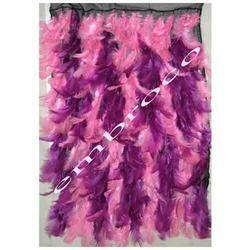 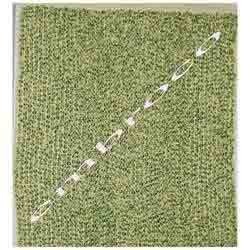 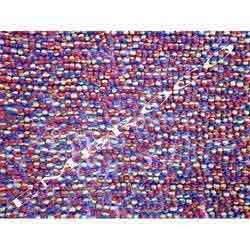 With the availability in various designs, these Sequin Beaded Fabrics are offered at cost effective prices. 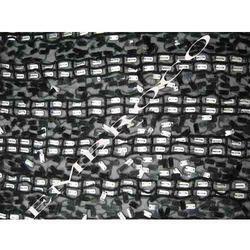 One can avail these fabrics at reasonable rates. 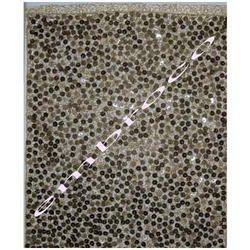 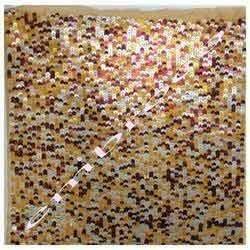 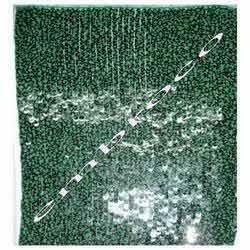 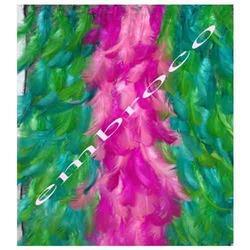 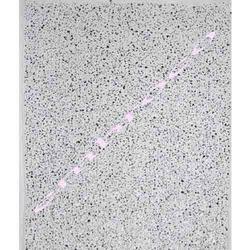 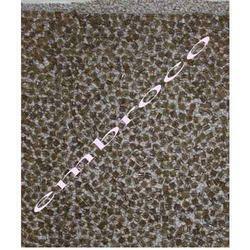 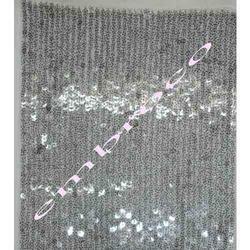 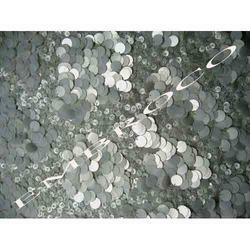 we are manufacture, exporter and supplier of Shining Sequin Fabric. 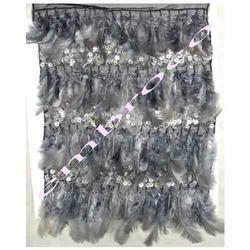 The design has satin lace beautifully folded to give the shape of a 3D rose and sequins and beads attach each such rose by way of exquisite designs. 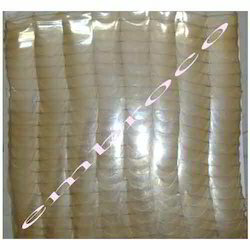 The sequins and beads used are of superior quality and have a glow that makes them all the more. 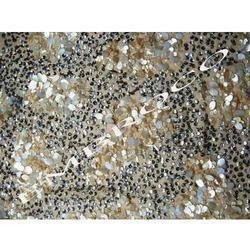 We are manufacturers, exporter and suppliers of Sequins Fabrics. 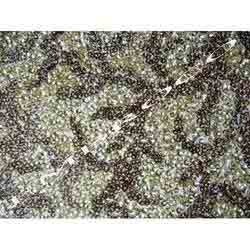 These beaded fabrics are available with various embellishments and trims. 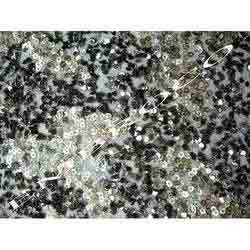 Our range of beaded fabric is designed in compliance with latest market trends for the fashion conscious clients. 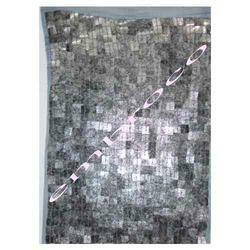 Our fabrics are offered at cost effective prices. 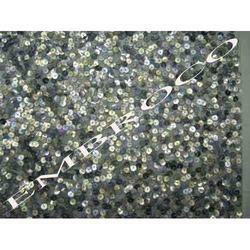 We manufacture, supplier and export a wide array of Embroidered Beaded Fabrics. 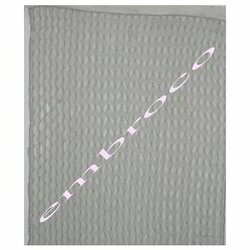 These are fabricated as per international industrial standards and extensively acclaimed for good quality and unique designing. 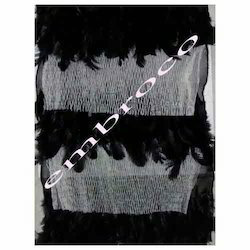 Following the demands of our clients, we provide these fabrics in various attractive shades, textures and patterns. 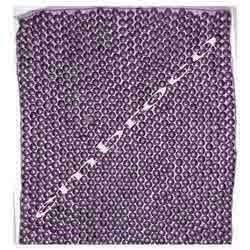 Our range of beaded fabric is designed in compliance with latest market trends for the fashion conscious clients.Our fabrics are offered at cost effective prices.